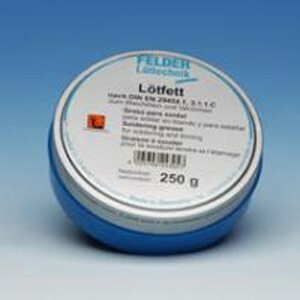 Tip Tinner is an important aid in maintaining the Soldering Iron Tip and should be used as part of a regular program of tip care. Tip Tinner is a mixture of solder powders and thermally stable, oxide-reducing compounds and the application method is quick and simple. (See data sheet for method).